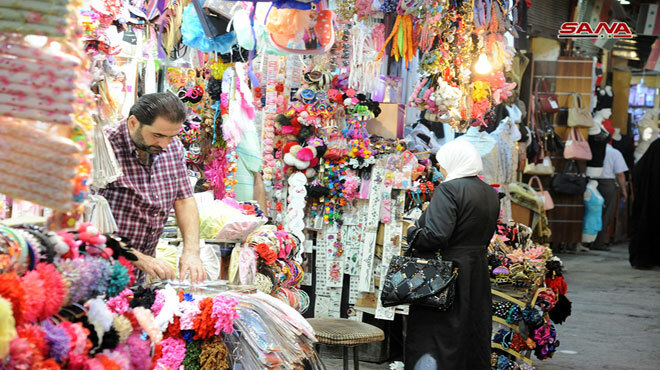 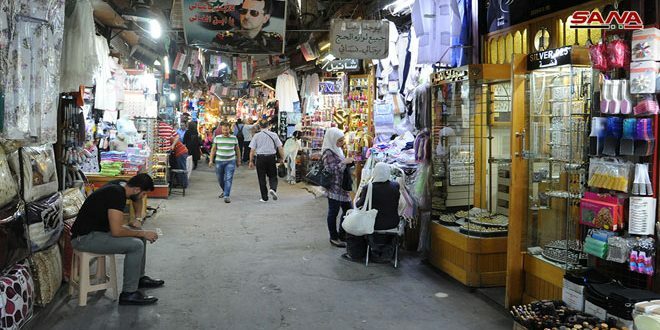 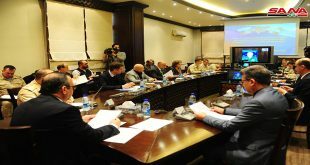 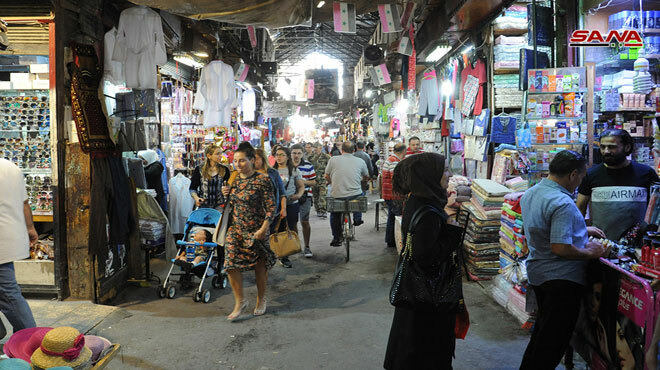 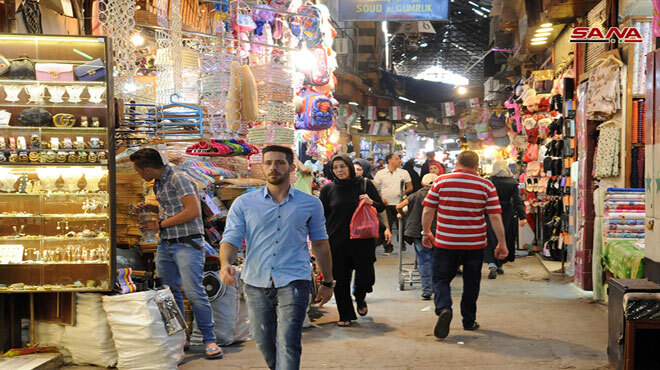 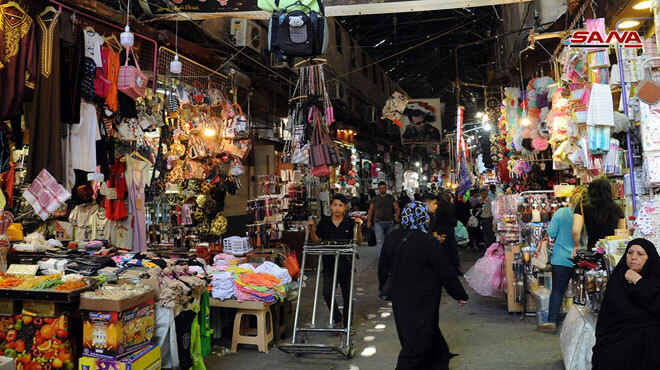 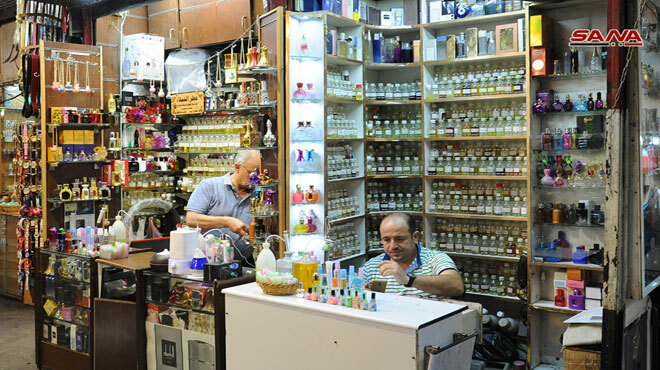 Damascus, SANA- Souq al-Harir (Silk market) located in Bab al-Jabiya, south of Souq al-Hamidiya, is classified as one of the oldest markets in the Old City of Damascus. 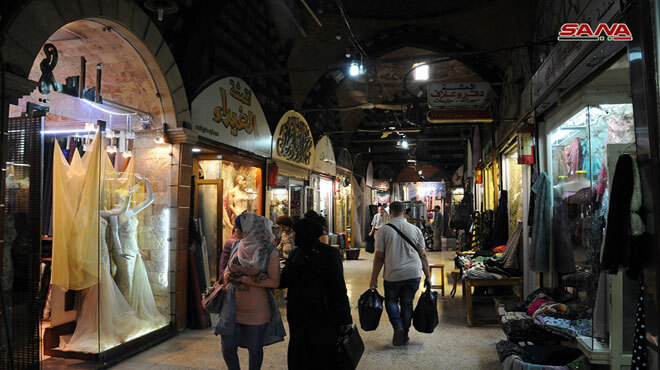 The Souq dates back to the Roman era and the visitors can see the Roman stones used in its construction. 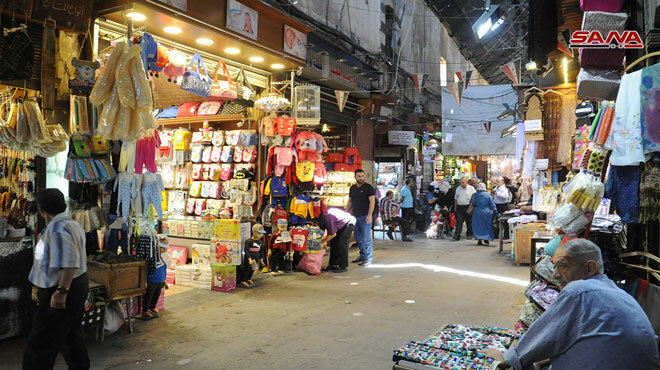 The 200 meter-long market was renewed in the second half of the 16th century. 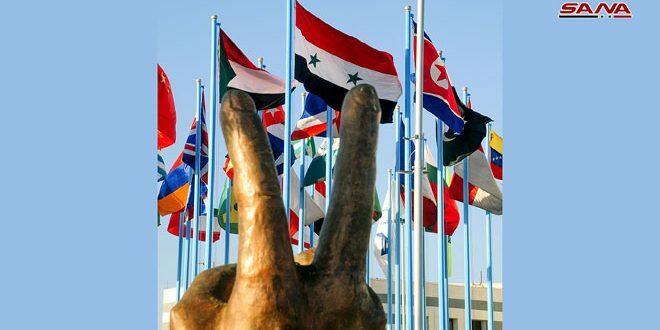 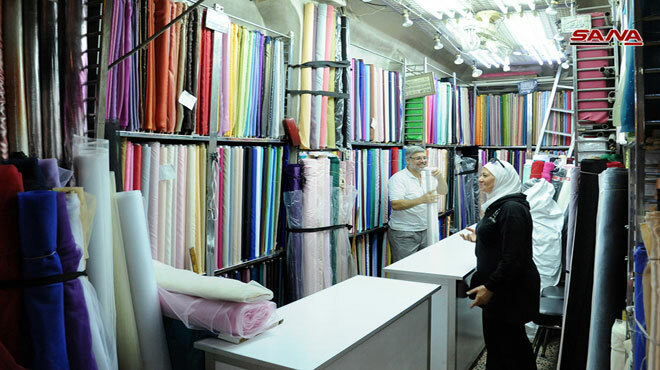 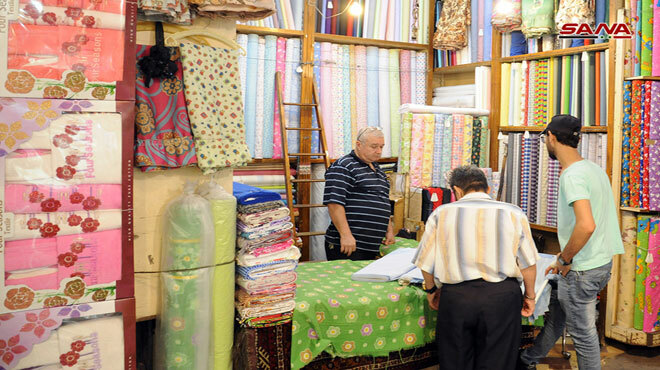 The Souq name is derived from the trade of silk fabrics, which are still popular to this day, along with oriental fabrics and all that matters to women.